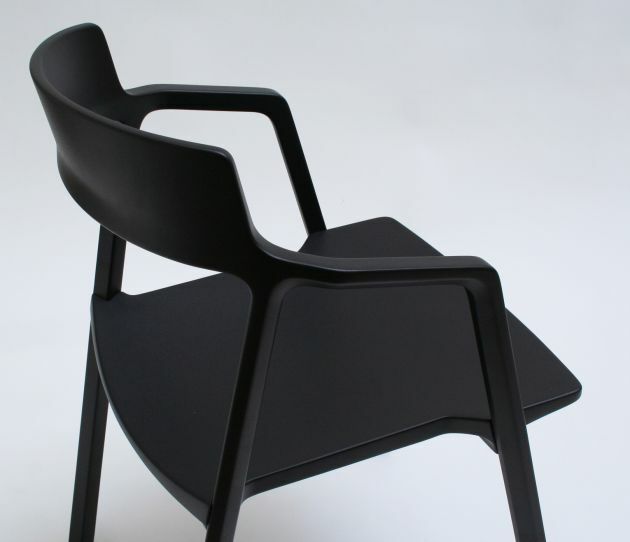 Austrian designer Alexander Gufler has created the Axel chair. 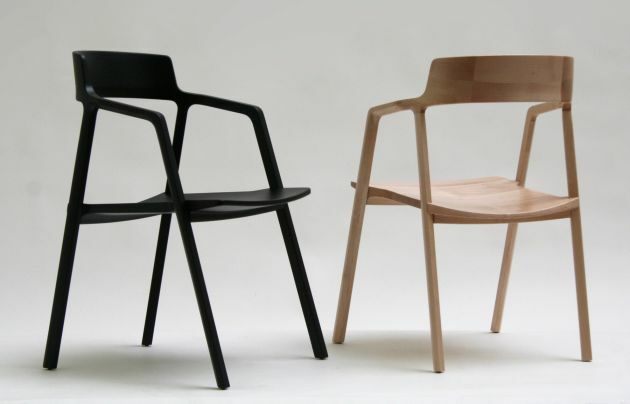 The idea behind this chair is the result of the combination of traditional wood furniture construction methods with CNC milling technology. 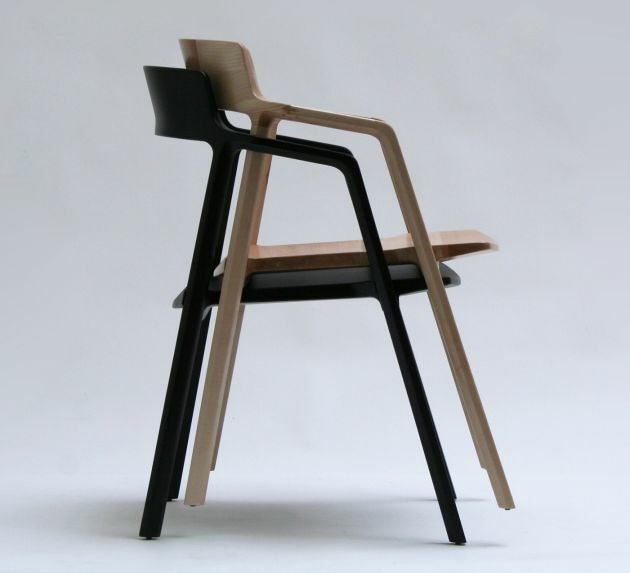 The back rest and the seat area are pre-steam bended and milled to the final shape. 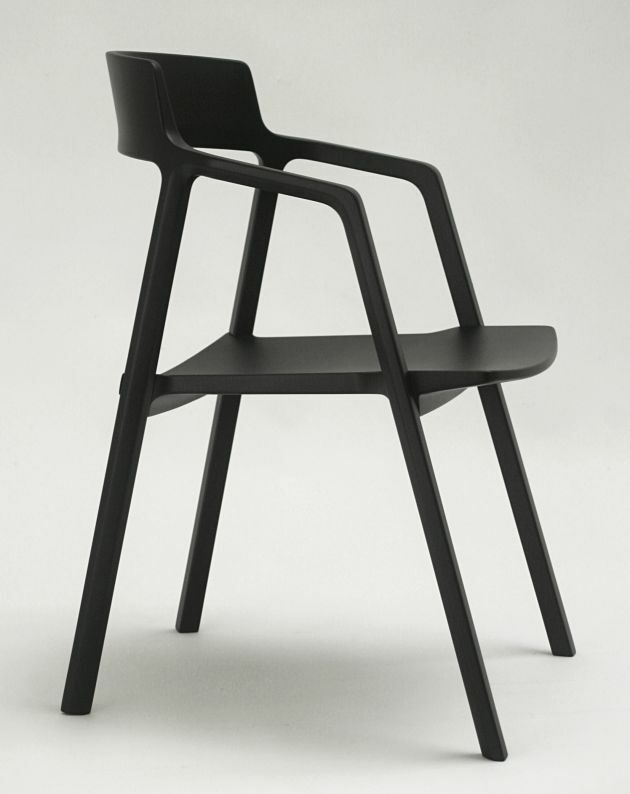 The Axel chair is stackable up to 5 chairs and made from solid european maple.